Starbucks has committed US$100 million as a cornerstone investor in Valor Siren Ventures. The funding will be used to identify and invest in companies that are developing technologies, products, and solutions relating to food or retail. Read more here. No stranger to roasting its rivals, Burger King unveiled its ‘Burn That Ad’ campaign in Brazil. 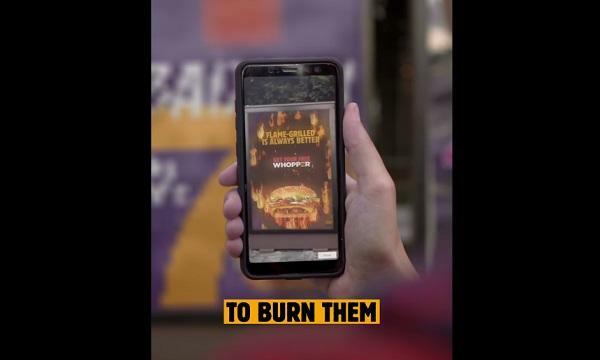 As reported by AdAge, the burger chain has added to its app an AR function that invites customers to “burn down” competitors’ advertising in exchange for a free Whopper. Read more here. Papa John's announced that retired NBA player Shaquille O’Neal is its newest board member and would serve as an ambassador for the brand. CEO Steve Ritchie tells CNBC that Shaq's addition highlights what they "need to do from a marketing standpoint to get those sales moving.” Read more here. McDonald’s U.S. has partnered with American furniture manufacturer La-Z-Boy to give away an upgraded couch. The McDelivery Couch consists of reclining chairs, light-up cup holders, built-in phone chargers and a branded blanket, and a built-in cooler for McFlurries. Read more here. KFC U.S. is bringing back their Chicken & Waffles following an “overwhelmingly positive response” from customers during its debut last November. The company says this is the fastest KFC has brought a limited-time offering back to its menu in recent years. Read more here. Australian supermarket giant Coles has expanded its trial with Uber Eats. 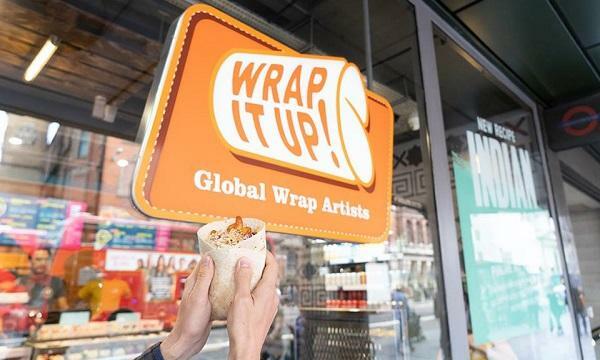 According to the Sydney Morning Herald, the expanded Uber Eats menu is now being offered to Coles’ Bondi Junction, Leichhardt, North Sydney and World Square outlets. Read more here.